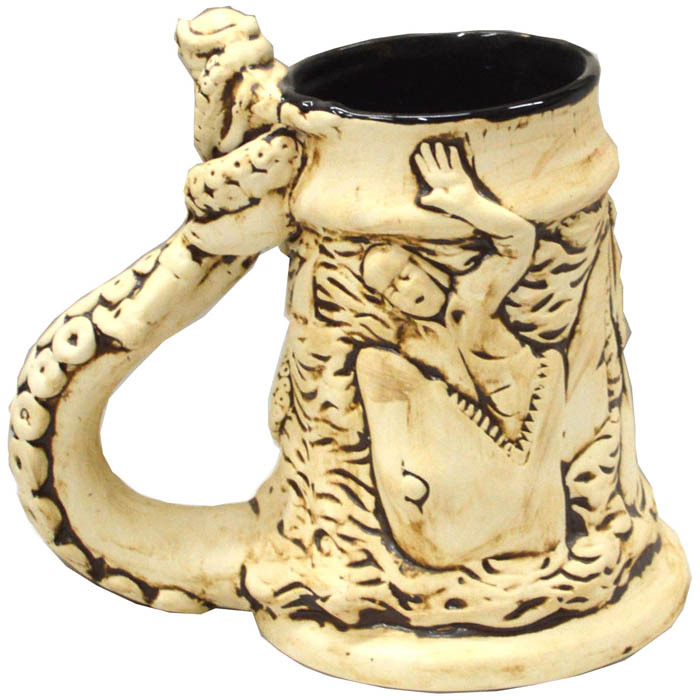 [description] => 24 Oz. 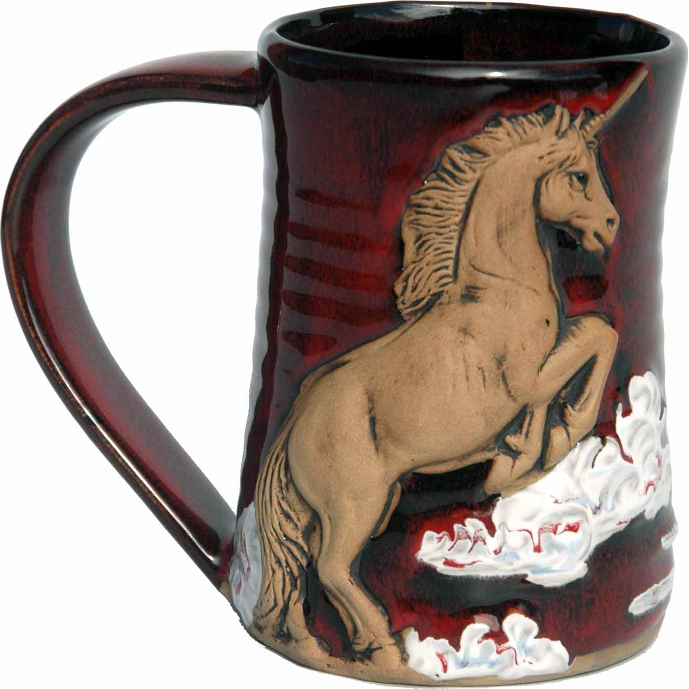 Tankard in 3-D Unicorn Design. 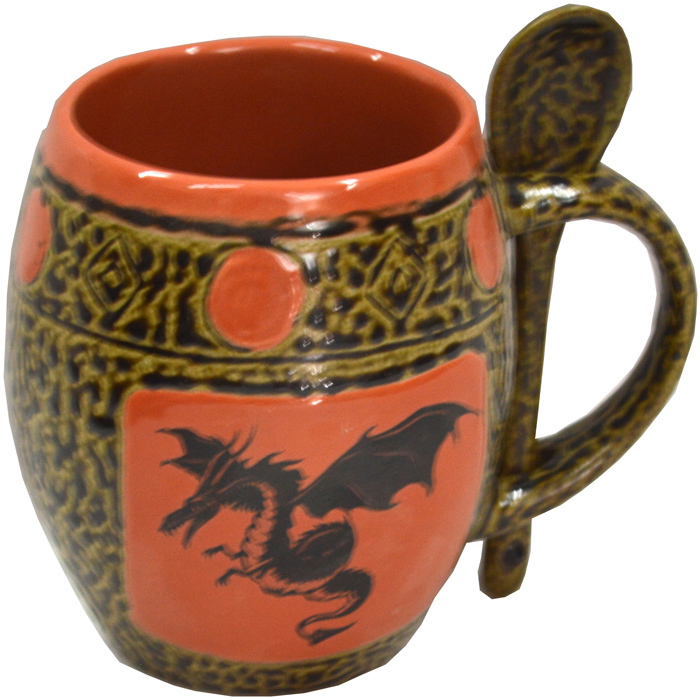 9.5" Wide with the handle. 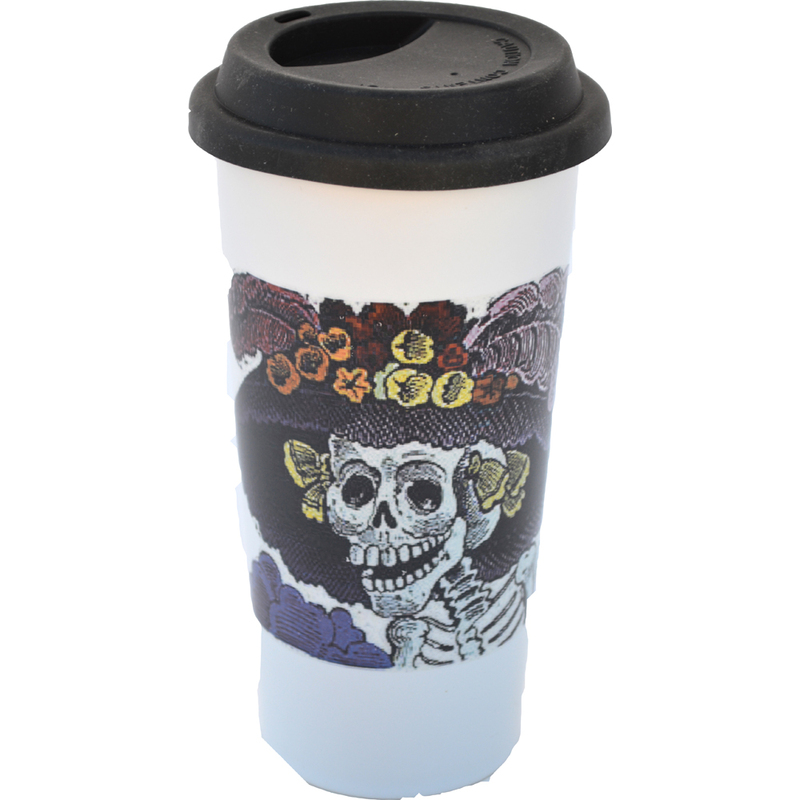 [description] => Single 14 Oz. 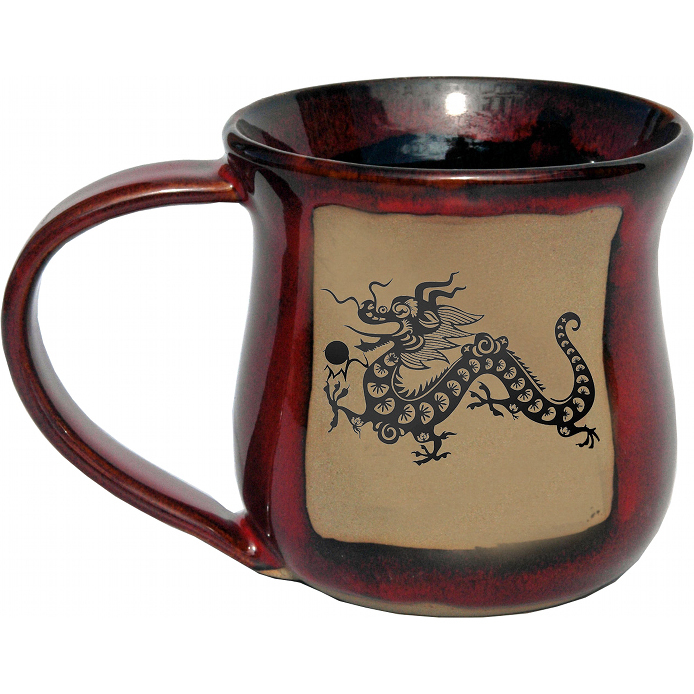 Mug with Spoon with Winged Dragon 2 Design and Avocado Green, Blue, Coral, or Yellow Glaze.